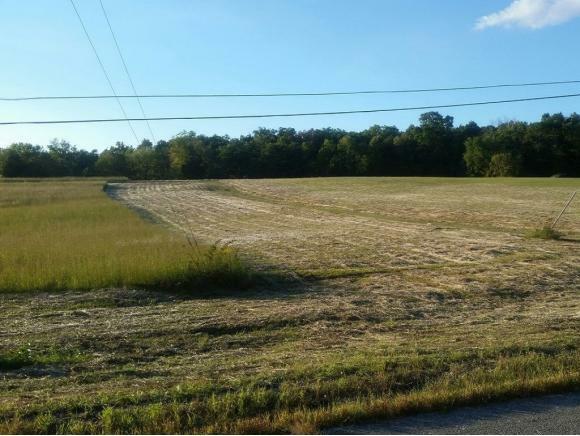 Endless possibilities with this attractive almost 30 acres in northern Greene County. 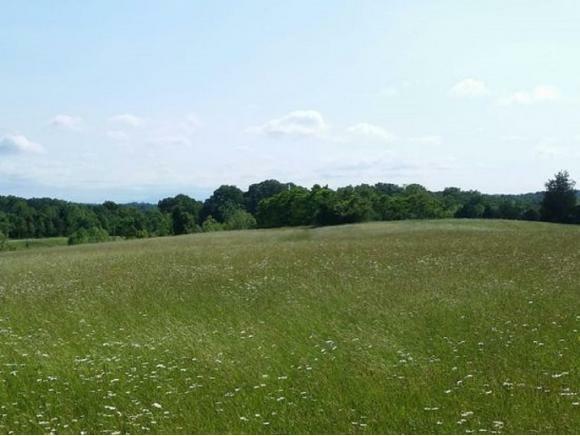 Multiple building spots, abundance of wildlife and cleared pasture producing approximately 80-150 round hay bales annually. 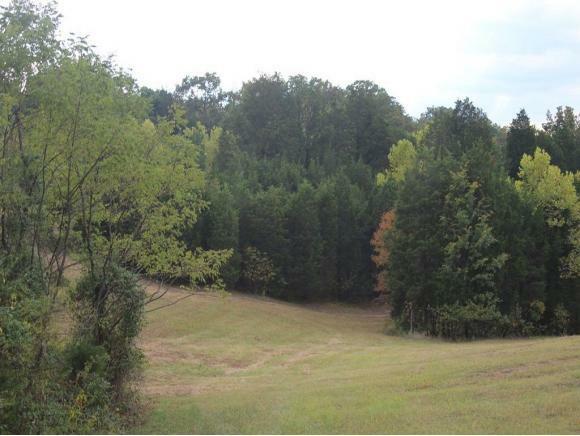 Spring-fed pond pond with variety of sport-fish, year round creek and two wells on the property. Partially wooded. Wildlife consists of deer, turkey, squirrels, rabbits and game birds. Distant mountain views. City water available. Convenient to Bristol Motor Speedway, Pigeon Forge, Gatlinburg, Great Smoky Mountains National Park, Greeneville, Tri-Cities, Morristown, Knoxville, and Asheville, NC.